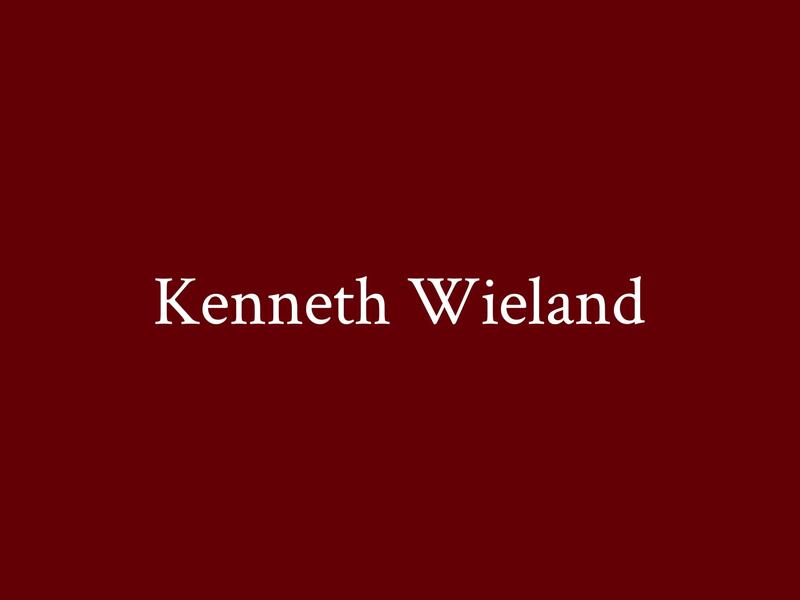 Welcome to the law office of Kenneth Wieland. 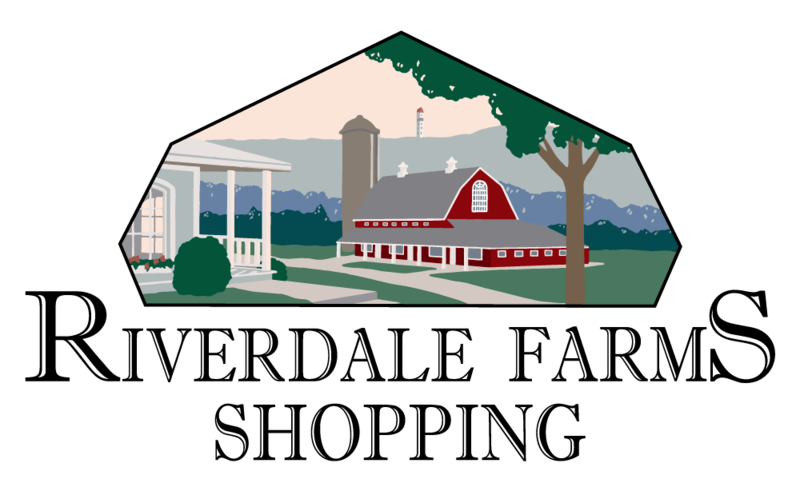 I provide legal assistance for estate planning and probate matters. Estate planning is the process by which an individual determines what should happen to his or her assets upon death or incapacity. This is accomplished by preparing a set of documents which typically include a will, a general power of attorney, a health care power of attorney, and a health care directive. It may also include a prenuptial agreement as well. A Probate Court is primarily responsible for supervising the process after a person has died, but it may also be utilized for other issues while a person is still alive. I am also a certified Mediator. Mediation is a process which attempts to resolve issues which may arise between parties without actually filing a case in a court of law- A skilled Mediator listens very carefully to both parties and seeks to find some common ground upon which the parties can reach a resolution. There is nothing "forced" within mediation. If mediation is not able to resolve the issues, the parties can still pursue judicial action if desired. Mediation is an appropriate option for most types of disputes.